The aLOKSAK is a unique waterproof tablet case compatible with the Amazon Kindle Fire. The case is made from medical-grade FDA approved polyethylene film, which is both safe and environmentally friendly. 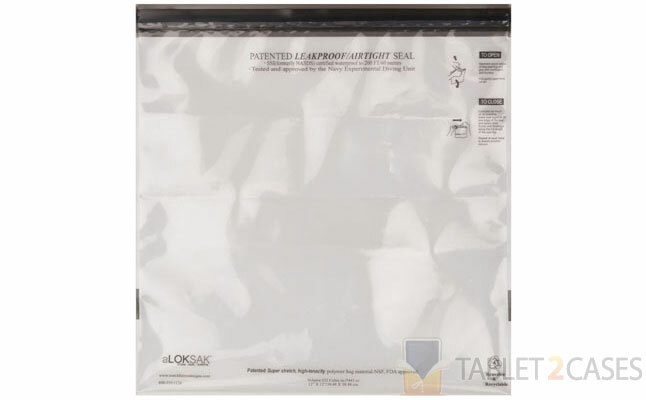 The case is certified to protect the tablet from water damage up to 60 meters or 200 feet. The new Amazon Kindle Fire case comes with a hermetic seal to keep the damaging elements away. 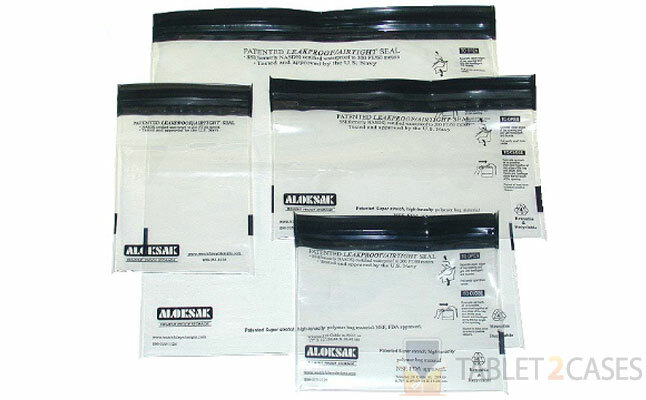 The closure mechanism is resealable and can be used many times without loosening. The transparent tablet bag is both puncture resistant and highly flexible allowing users to operate their devices without taking them out. The case is produced utilizing the best possible materials under vigorous manufacturing requirements to ensure the best possible quality. Apart from the Kindle Fire the new case can fit a wide range of other important things that need safe and durable protection from water.